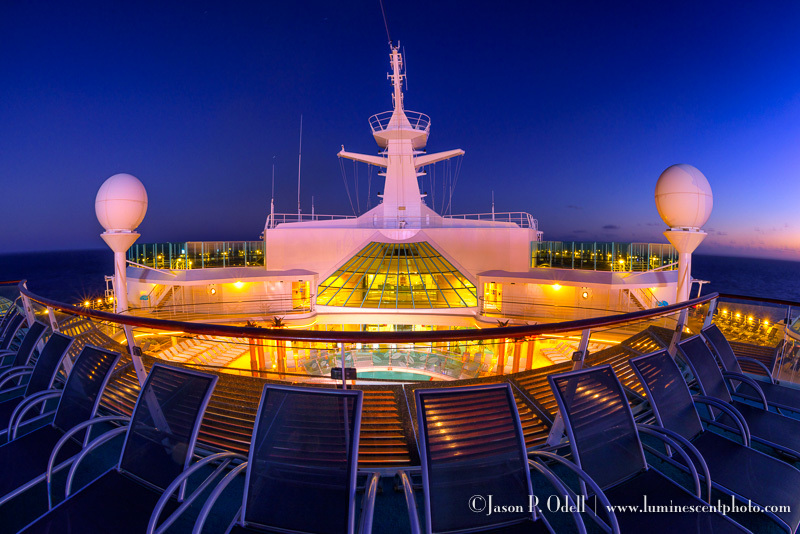 Caribbean Photo Cruise 2018: Now Booking! Explore the southern Caribbean with me in 2018! Click image to learn more. I’m happy to announce that we’ve gotten the final details and pricing for the 2018 Caribbean Photo Cruise! There are limited cabins available for this 8-night tour round trip from San Juan, PR. We have arranged for private photo excursions with local guides at each of our amazing ports of call. Onboard, I’ll be offering photo workshops and image review sessions with all attendees. 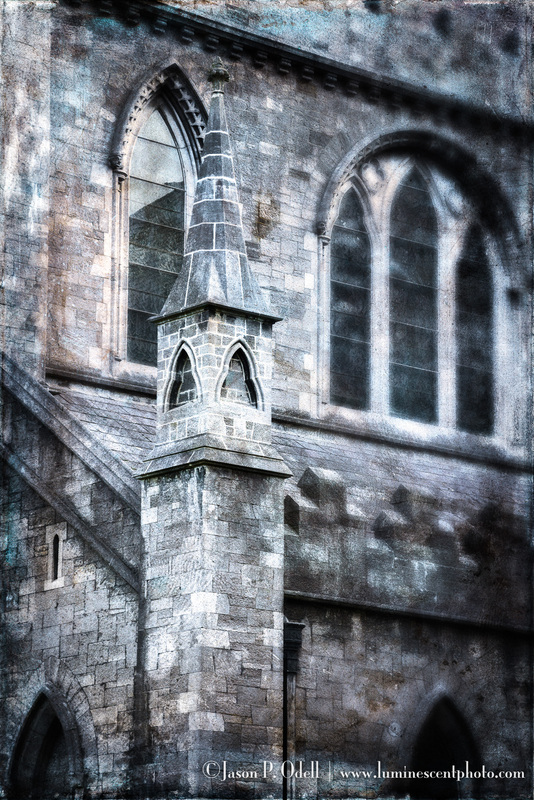 Here’s a quick update on next year’s Ireland Photo Tour… we are nearly full (9/10 spaces filled)! If you’re interested in joining this tour, please contact Pat Hand at Dancing Moon Travel immediately. Pat can also put you on a waiting list in the event of a cancellation or if we add a second session.